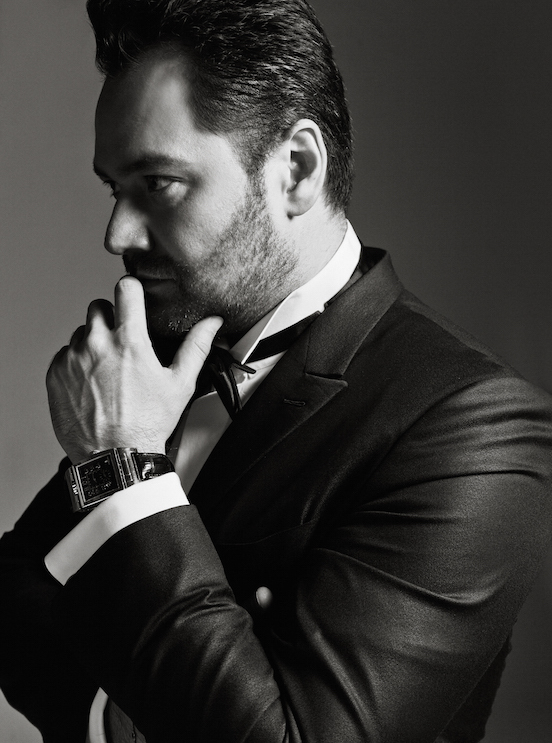 On July 27, Ildar joins a lineup of Russian artistic luminaries, including conductor Valery Gergiev, Mariinsky prima ballerina Diana Vishneva, violinist Maxim Vengerov, and soprano Maria Guleghina to perform at the fourth edition of the Love Ball Charity Gala Dinner. Held in Monaco, the annual gala benefits the Naked Heart Foundation. Hosted by model and philanthropist Natalya Vodianova and produced under the artistic direction of Mariisnky and Bolshoi director Vasily Barkhatov, the evening at the Opéra de Monte Carlo is held under the High Patronage of H. S. H. Prince Albert II and the Presidencies of H. S. H. Princess of Monaco and H.R.H. Princess of Hanover. The Naked Heart Foundationworks to increase the quality of life for disadvantaged children in Russia, especially those with special needs.